After countless sleepless nights, you somehow made it through your first year of college alive, and it’s finally time to ditch the dorm life! Choosing your first place to live, and who you’re going to live with, can make or break your college experience. So how do you know if they place you’re choosing is really all it’s cracked up to be? Unlike your last chem exam, you don’t want to just guess! Rent College Pads wanted to help you out by making this process a little easier. 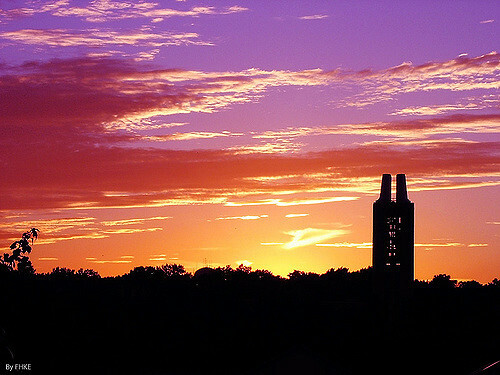 We did some looking into off-campus housing in Lawrence and left you with a list of our top picks for University of Kansas students. This entry was posted in University of Kansas on January 24, 2017 by Callie Kollenbroich. Looking for houses and apartments in Manhattan near Kansas State can be stressful, tedious, and draining. Especially when you’re trying to balance all of your classwork, while still maintaining a social life. Let’s not forget to mention trying to match your schedule to your future roommates, who just happens to be equally as busy. 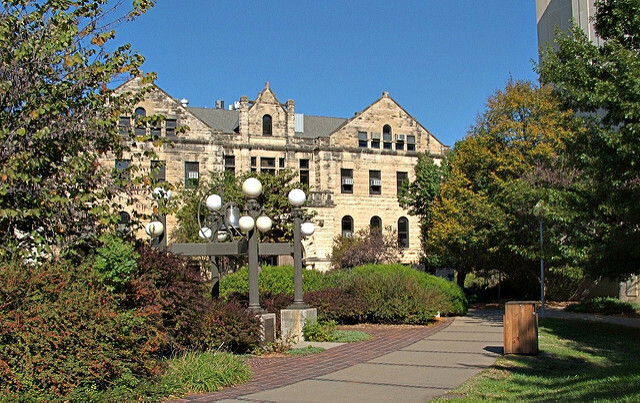 This entry was posted in Kansas State University on January 23, 2017 by Callie Kollenbroich. Property or landlord? Which is more important when looking for searching for a place to rent? Trick question, they’re both equally as important. Finding housing can be quite the task, but when it comes to finding the right landlord, you shouldn’t have to settle. So, how do you know if you’re signing a lease with a good landlord? After the initial walk-through of the property, you normally find yourself having to make the decision of whether or not you’ll be signing a lease with them. One meeting isn’t enough to help you define whether or not they’re the right fit for you, so it’s important to get online and do your research and read the fine print in your leasing contract. Like they say, it’s all in the details, so if something catches your eye, ask about it. To aid you in your search, we’ve included a list below of the top rated landlords in the Murfreesboro area to help you find the right landlord for you. This entry was posted in College Life on January 16, 2017 by Callie Kollenbroich. So you made it out of the dorms alive – way to go! What’s next on the list? Right, definitely time to look for a place that’s a little less supervised, a little less crowded, and a little more “you” to live in next semester. That’s where Rent College Pads comes in, streamlining the process by putting all of the available options in one place on our site, and in this case, we went a step further and put together a list of the best landlords in your area to make your search even easier. 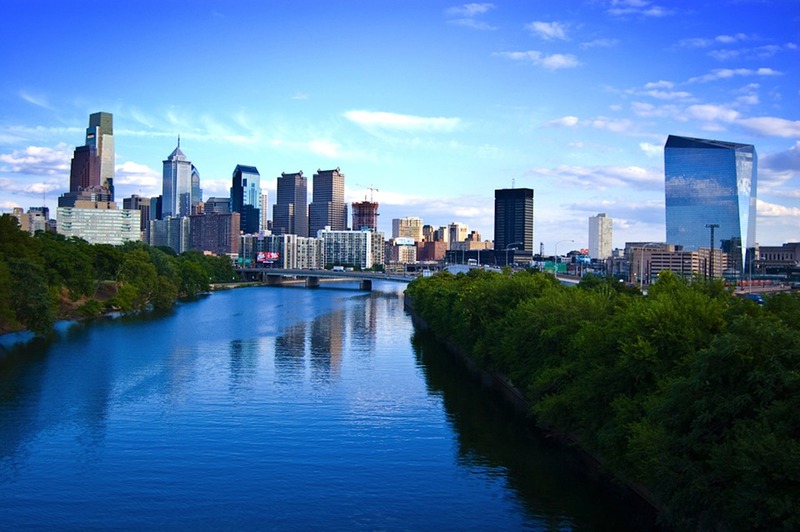 Check out the top-rated landlords around UConn below! 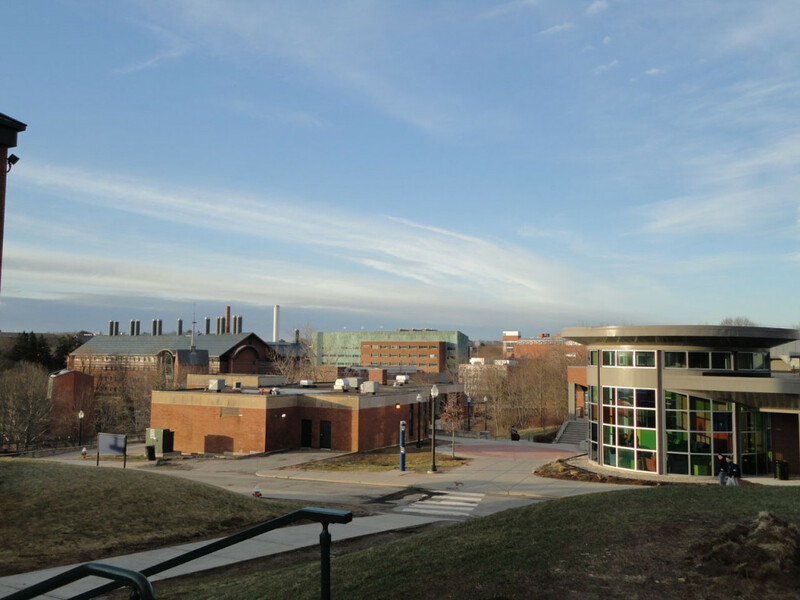 This entry was posted in University of Connecticut on January 16, 2017 by Callie Kollenbroich. 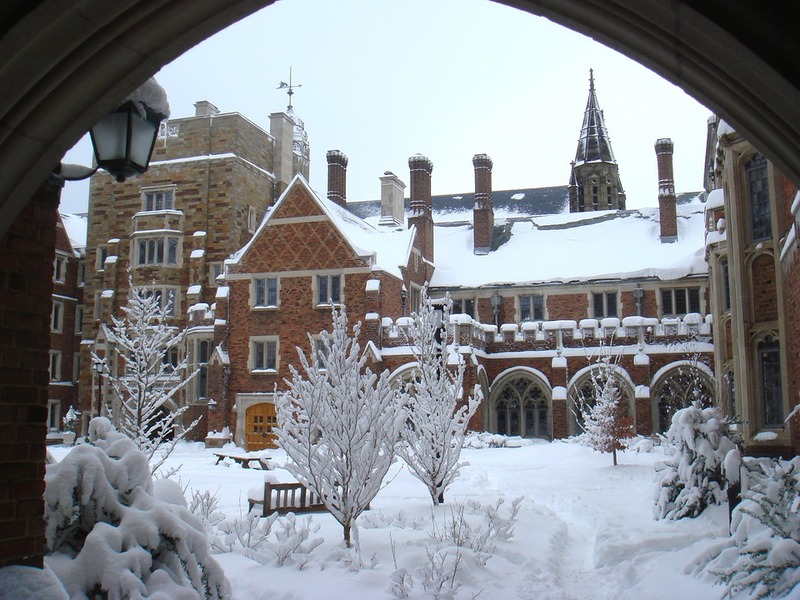 This entry was posted in Yale University on January 16, 2017 by Callie Kollenbroich. You did it! Somehow you managed to make it through your first year of college and you survived the dorm life. After seeing countless friends posting pics of their new houses and writing statuses about how they just signed their first lease, it’s about time you make it official. But it’s your first time, how do you start? Look no further! 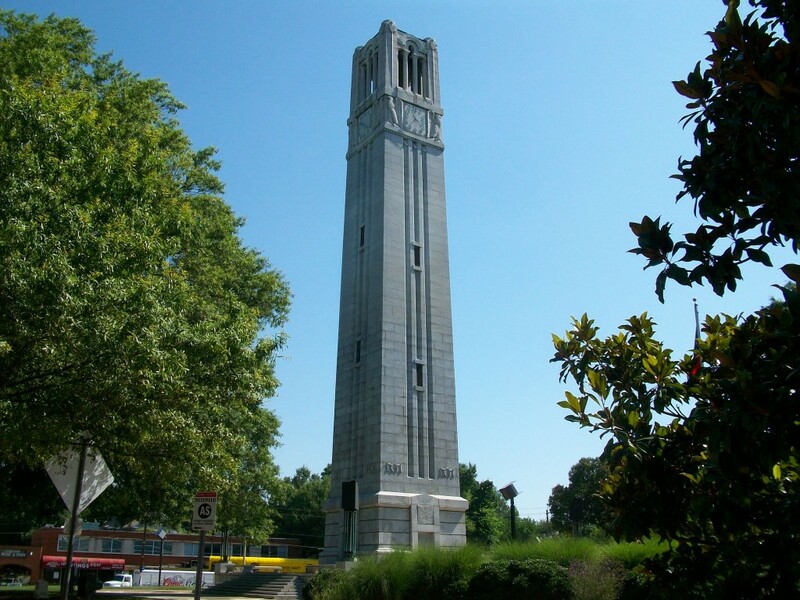 To make it easier for you Rent College Pads did some digging to come up with a list of the top off-campus Raleigh landlords. This entry was posted in NC State University on January 13, 2017 by Callie Kollenbroich. College life can be insane. Between exams, essay deadlines, pulling all-nighters, and not to mention juggling clubs and sports while still trying to maintain a social life, the last thing students have is a lot of time to look for off-campus housing. College can be stressful, but finding a place to call home shouldn’t be. Let us over at Rent College Pads make your decision a little easier. 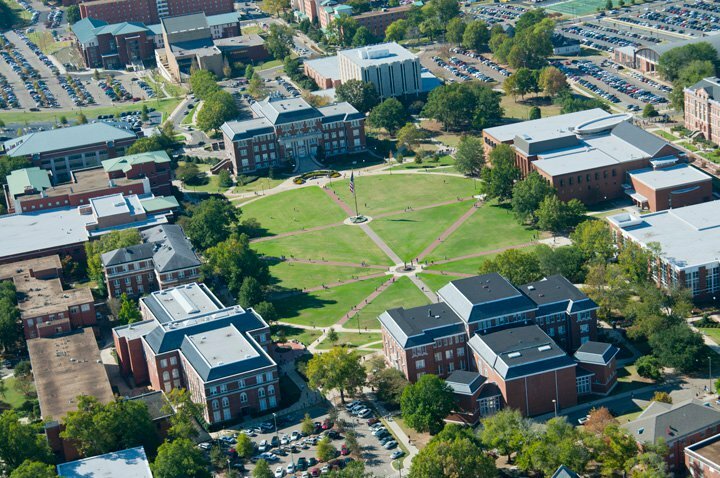 Over at Rent College Pads, we searched through tons off-campus housing options for Mississippi State University in Starkville. After reading countless reviews we have left you with our top picks. Good luck! 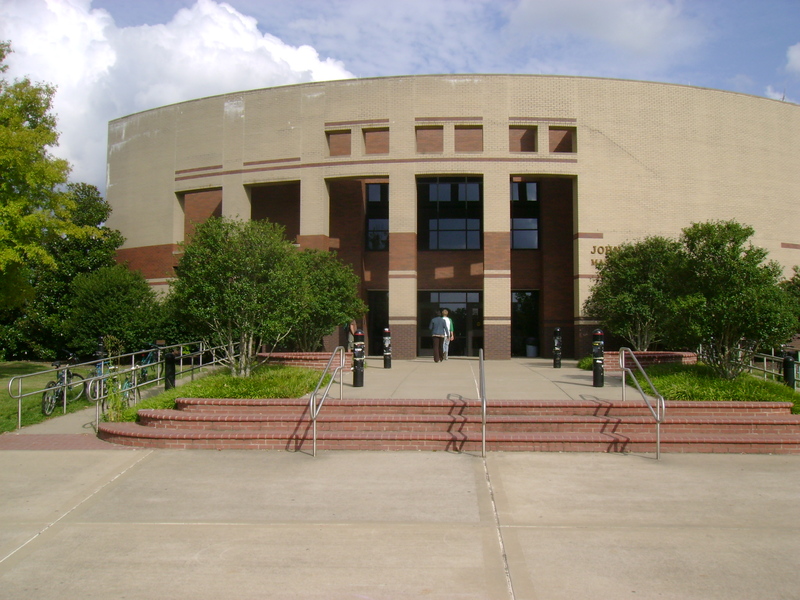 This entry was posted in Mississippi State University on January 12, 2017 by Callie Kollenbroich. Another school year has come and gone, and miraculously, somehow, you survived your first year of college! Shocking! Right? After what seemed like an impossibly long year, you finally get to move out your dinky dorm room and find a place to call home. After an entire school year of guessing on your exams, let Rent College Pads take the guesswork out of where you’re going to live. We did tons of digging to find the best of the best for Berkeley off-campus housing. 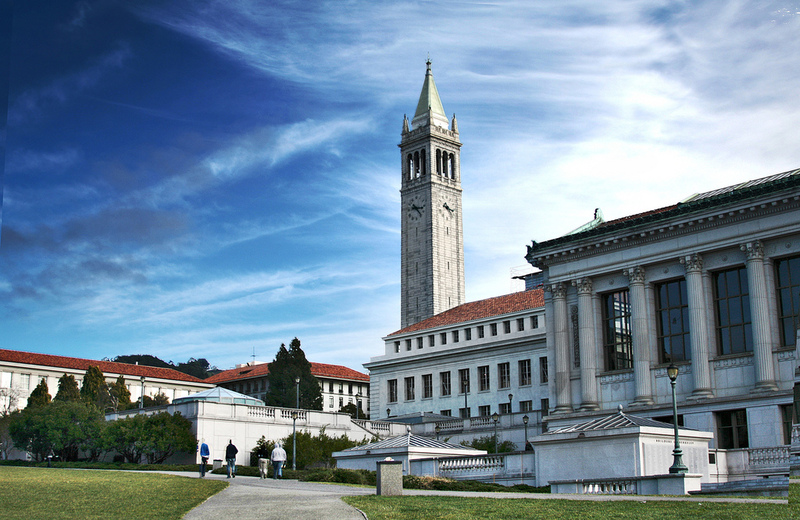 After reading countless reviews, we have left you with our tops picks for UC-Berkeley landlords. This entry was posted in University of California Berkley on January 12, 2017 by Callie Kollenbroich. Congrats, guys! You’ve made it through a decent stretch of your college career, as well as living in a shoebox-sized room with another person without going crazy. (Okay, maybe you both went a little crazy, but that’s part of the experience, right?) So what’s next? You guessed it – it’s time to move into your first place, and we’re here at Rent College Pads to make that transition a little smoother for you in the coming months. We put together a list of the top landlords near Carnegie Mellon University to help you crush the leasing game, just like you crushed Chem last semester. 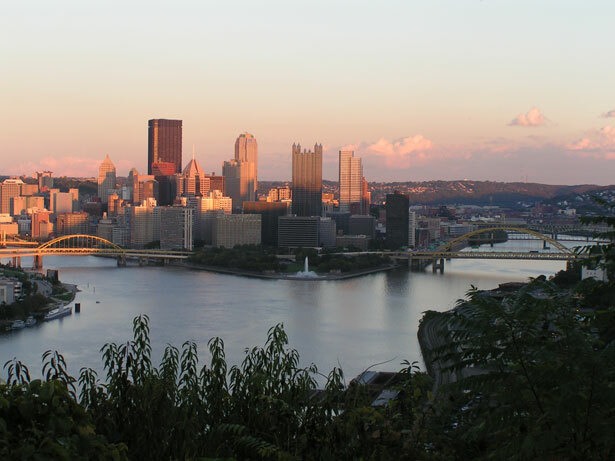 This entry was posted in Carnegie Mellon University on January 5, 2017 by Callie Kollenbroich.